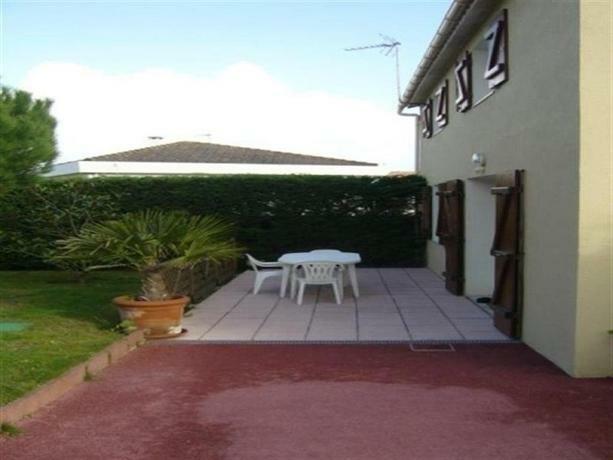 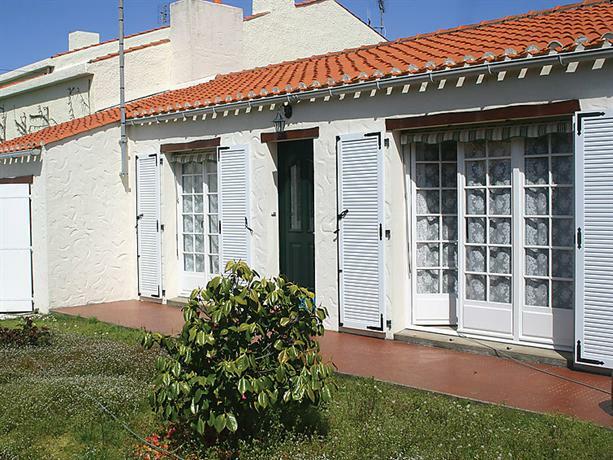 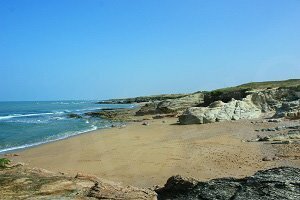 The cove of Chaillé is located in the north of Les Sables d'Olonne, on the border with Olonne sur Mer, which is virtually unknown and unexplored. 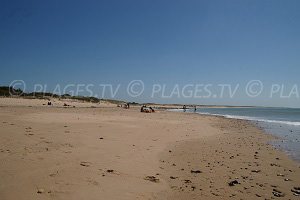 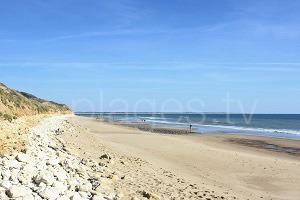 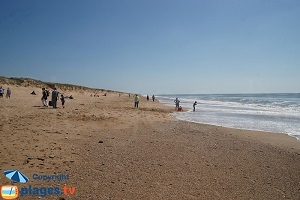 A campsite stretching to Gachère Harbour in Barn beach borders the beginning of the unspoilt coastline. 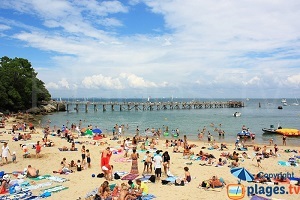 Swimming is not supervised but the environment is very nice and attendance is particularly reasonable (unlike the beaches in the city centre). 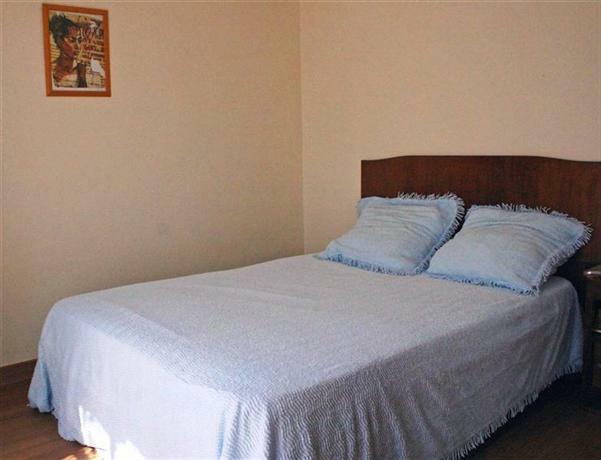 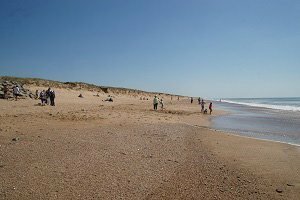 On the right, there is a vast beach along the dunes of Aubraie stretching out of sight. 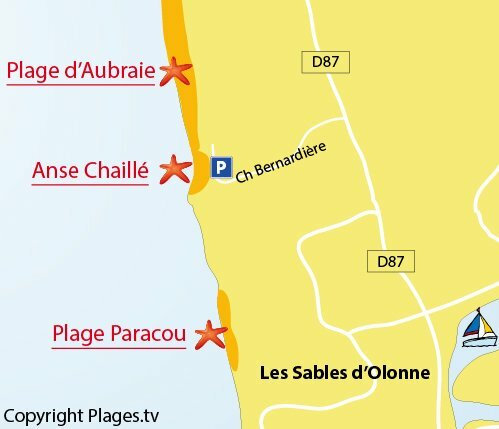 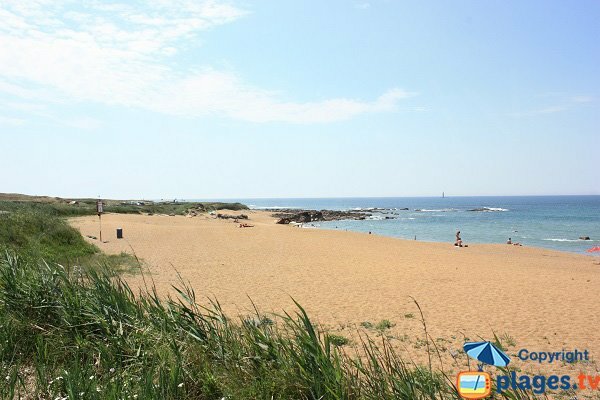 To get to this beach from the centre of Les Sables d'Olonne, take the D87 towards Olonne and Saline. 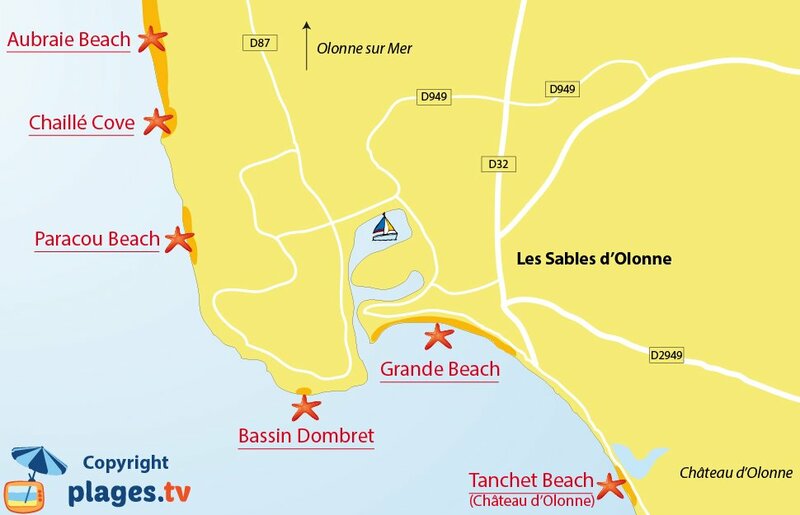 At the end of the Sables harbour, follow the regional on 1.5 km and turn left towards the campsite of La Dune des Sables. 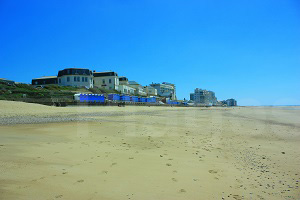 The beach is at the end of this road. 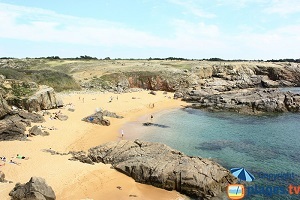 This is a nice green sandy cove near a campsite. 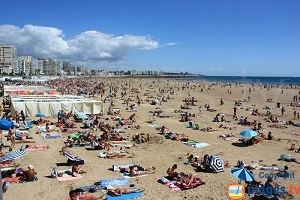 Attendance at the end of July is very low! 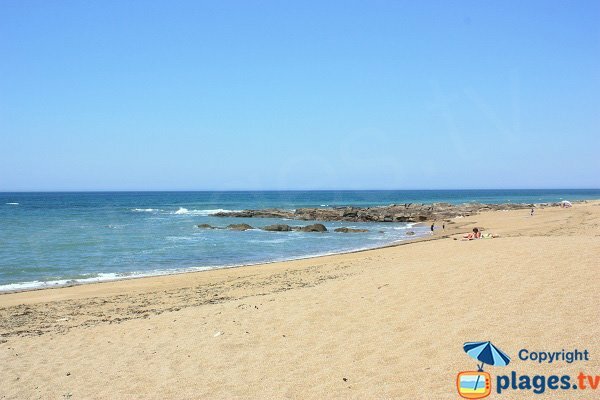 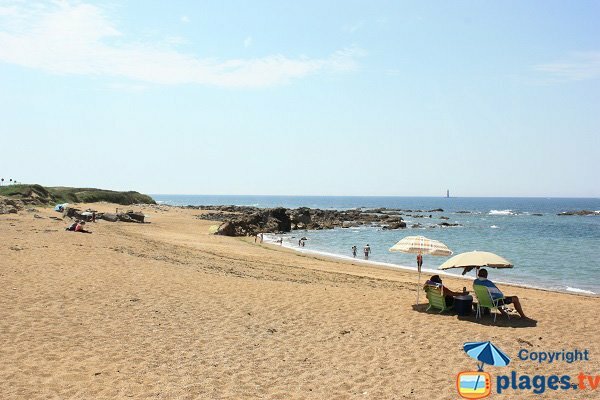 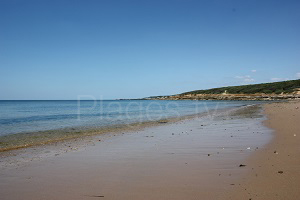 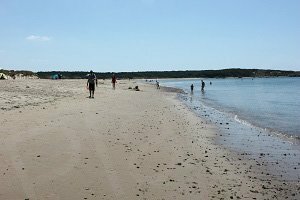 Although the sand is coarse, this beach is interestingly calm for those looking for some peace and quiet even in summer.